Just minutes from Perth CBD, we’re perfectly located for after work drinks in our Sports Bar, lunch or dinner at our waterfront bistro, or to watch some sports on one of our plasma screens or private screens. Our team of exceptional chefs serve modern Australian food that’s as delicious as the view is spectacular. 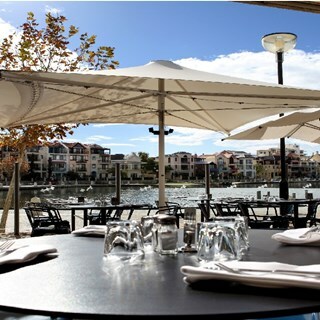 If you’re after a quality food, a superb wine list, premium beers and some sophisticated cocktails, The Royal on the Waterfront is the place to go.